MORGANTOWN, W.Va. (February 6, 2019) – MX Sports is pleased to announce the 2019 American Motocross Championships schedule consisting of five premier amateur racing events across the United States. The American Motocross Championships annually features a wide mix of venues—from supercross style racing inside the iconic Daytona International Speedway to outdoor motocross racing in Texas, California, Tennessee, and Florida—designed to provide a program for the sport’s top rising young talent. 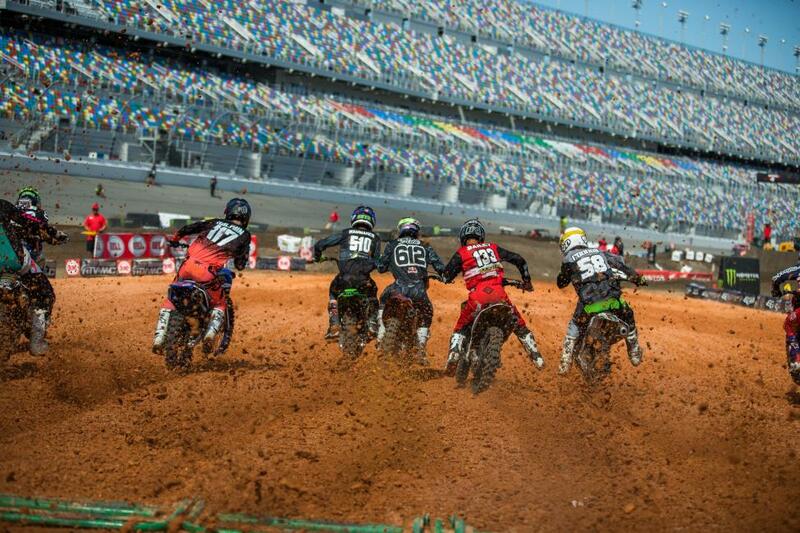 The 2019 American Motocross Championships begin with the 10th Annual Ricky Carmichael Daytona Supercross on March 10-12.